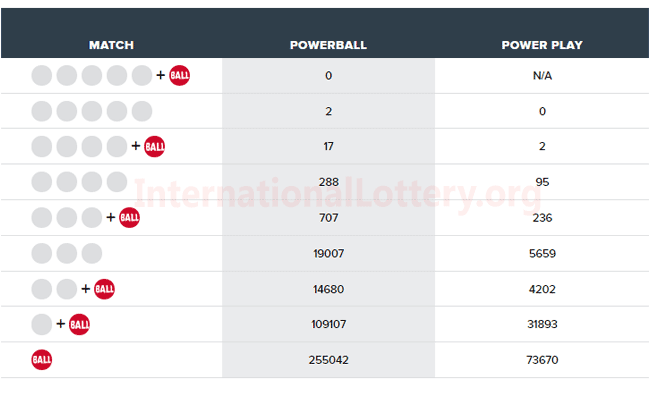 The Powerball jackpot of the year continues to grow as there were no grand prize winners of the $54 million jackpot drawing held on April 03, 2019. 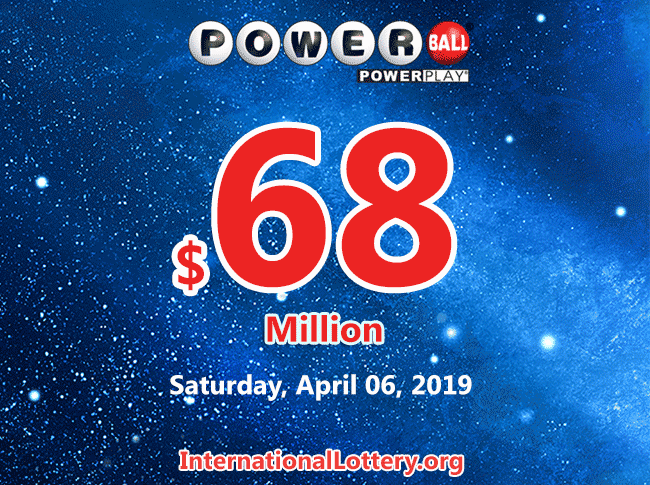 That means the drawing on Saturday, April 06, 2019 will have an estimated jackpot of $68 million and cash option of $42,7 million. 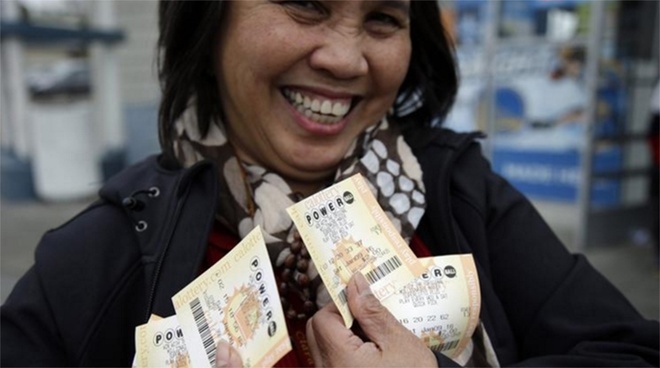 Power Play: 5 Powerball is played in 44 states, Washington D.C, Puerto Rico and the U.S. Virgin Islands. The odds of a ticket hitting the jackpot are 292,201,338 to 1. Players have roughly a 1 in 11,688,053 chance to win at least $1 million. If you want to try your luck, Powerball would be a great choice! Which to choose: Powerball or Mega Millions? It’s Your Decision.